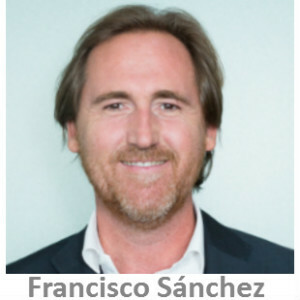 Francisco Sánchez-Apellániz is the Managing Director of Moneytrans since 2002 when he founded the company. He created and has been developing one of Europe’s first low cost money transfer companies reaching now more than 100 countries in less than 10 years. Before this he was Managing Director of Change Center. He developed a foreign exchange business focused on tourist destinations. Moneytrans has branches in Spain, Belgium, UK, Czech Republic, Congo and Bulgaria.